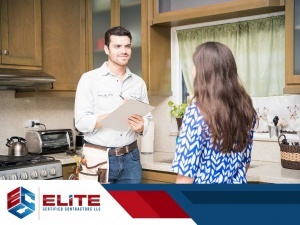 Choosing a reliable contractor is probably one of the most important decisions you’ll make when improving your home. 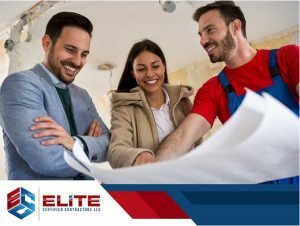 That’s why you need to hire the right one for the job. 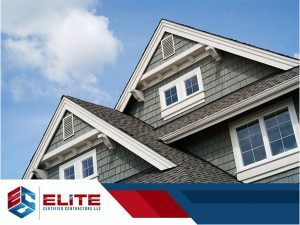 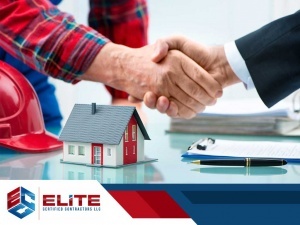 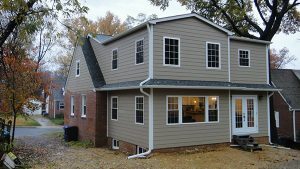 Elite Certified Contractors, the expert in siding replacement in Virginia, shares some of the qualities your prospective contractor should have.